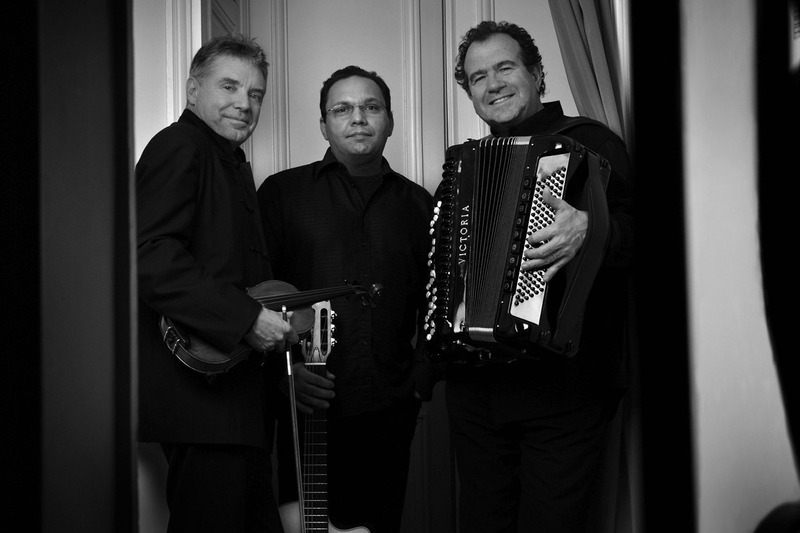 Richard Galliano (accordion); Biréli Lagrène (guitar); Didier Lockwood (viola). It's almost impossible to mention accordionist Richard Galliano without dropping the name of Astor Piazolla. After the Frenchman had shown his worth mainly as an accompanist with major artists like Charles Aznavour and Juliette Gréco, he met the Argentine grandmaster Piazolla in 1991. The latter had set a trend with his Nuevo Tango and it inspired Galliano's album New Musette. Following that album was a series of varied releases on which Galliano demonstrates he has no boundaries as a musician, arranger or bandleader as well as an innovator. At the North Sea Jazz Festival, he will perform with guitarist Biréli Lagrène and violinist Didier Lockwood. These three French groundbreaking artists have collaborated before on various projects. This time, they will honor the 100th birthday of the legendary guitarist and founding father of gypsy jazz, Django Reinhardt.